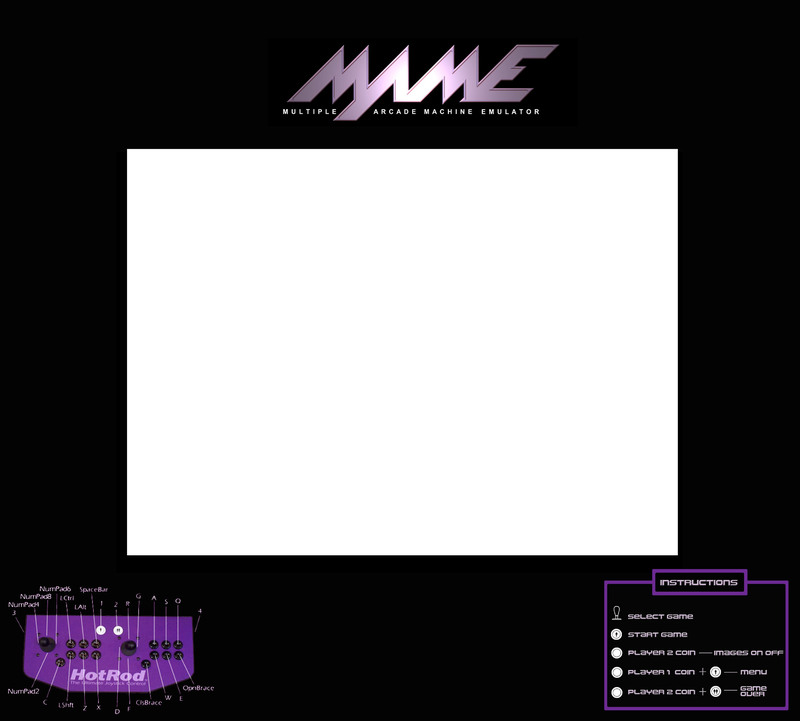 This is a 30 MB (3 MB preview available) Quicktime movie of a virtual arcade ending with an incredible view of a MAME arcade cabinet, with a Styx tune playing along. It darn near got me misty eyed, it's a great piece of work and has been added to my must-have for my cabinet. Now hosted here. Suggest you right-click and save the file or it will possibly open in your browser instead.